Well, the national electric code does permit tandem breakers to be used in some electrical panels provided the electrical panel is constructed, and UL listed to accept tandem breakers. Manufacturers design some electrical panels to accept tandem breakers either in all or in some of their breaker spaces. Each manufacturer is different so check with the manufacturer before you attempt to install a tandem breaker in their panel. 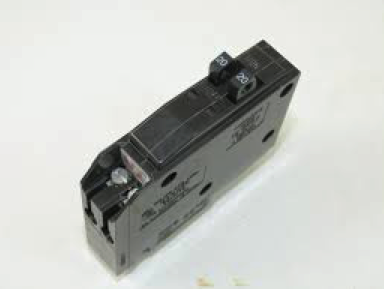 Never force a tandem breaker if it does not fit and never modify an electrical panel so that it will accept a tandem breaker, this does violate the national electric code and void the UL listing of the panel. Reach out to The Great Meadows Design Group, LLC if you would like more information or help regarding your electrical system.